A quick weekend summary is starting… now! I’m on fire with emissaries :) The chase to Exalted is very exciting, and I think I’m gonna be there by the end of May. Then I could split my toons into teams and slowly farm the chests for faction mounts. I’m not doing Broken Shore dailies except main story quests. 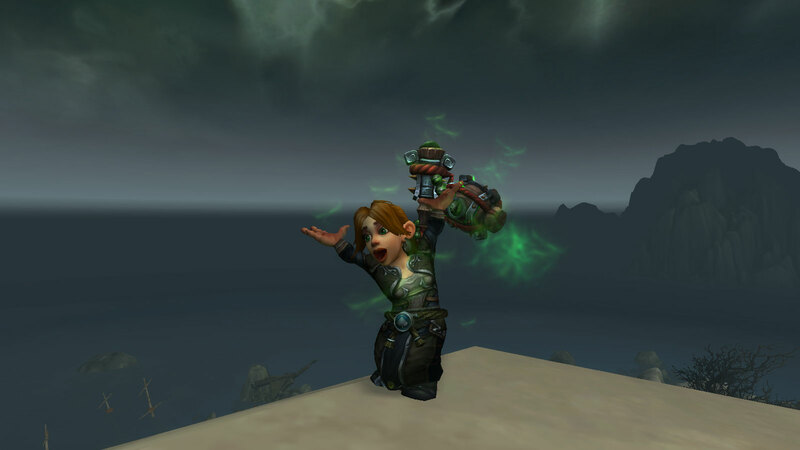 Micromantica will hit Exalted and more when the storyline will be complete with not a single extra WQ in Broken Shore. The other toons are now bound in Sentinax part. I’ve did at least one invasion on every toon, and I have Cathedral dungeon to run yet on two toons – for the quest. All in all I plan Broken Shore to be my relaxed activity between raids in June. Suddenly I’ve realized that The Nighthold’s class mogging set could – and should – be composed of both Emerald Nightmare and The Nighthold itself. And what is better: I could farm for certain items on several toons of the same armor type. For example, my demon hunter lacks wrists, so my monk, druid, rogue and demon hunter would run the same boss – which makes it 8 attempts if you count coin tosses too. So, the last cooldown was dedicated to leather & mail toons, and this week it’s gonna be the same. When I’m done with them, then cloth and plate toons come into action. 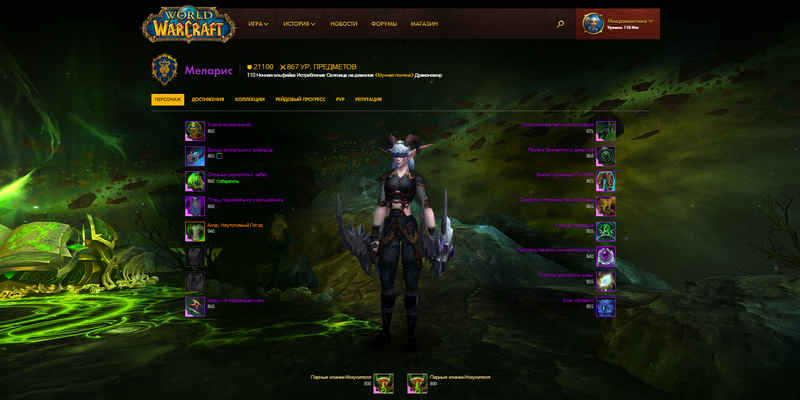 Talking about mogging, there’s a brand new armory which you have probably checked out already. It makes perfect sense to enhance the class rather than race. Many people prefer to play just elves, or mostly tauren, or humans, or gnomes of course. But people mostly roll a new toon to try a new class, so here’s variety for you. I’ve checked out every armory of course as I have every class. My personal favorites are monk, shaman – and I could never believe it – the fel colors of demon hunter. It’s Darkmoon Faire, and it was time to revise the mats I’ve collected during the month and level up. 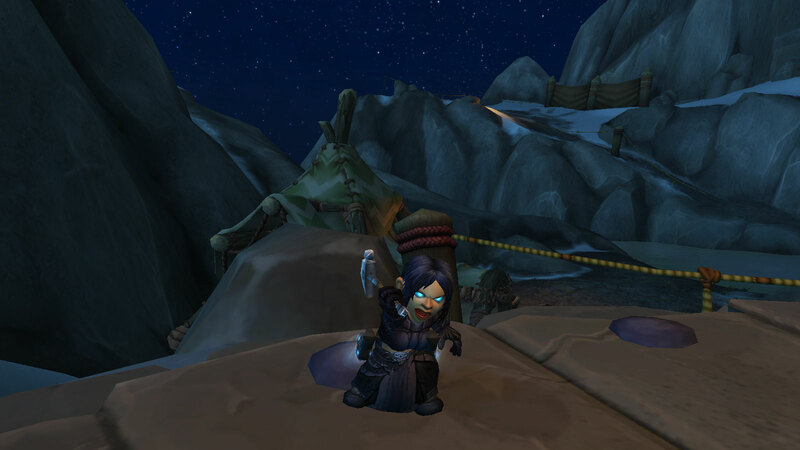 I’ve led toons through many dungeons on profession quests – the long forgotten ones. Obviously I’ve done profession quests in DMF. And I’ve spent enormous amounts of mats, mercilessly for raising my skill level. I got Resourceful, Working the Isles, and Legion Cook achievements. My profession goals today are learning as much schemes and recipes as I can, craft whatever mogging, toys and stuff, and have a rest. I love crafting, but it’s been awful in Legion. I want to end it, and I see the finish line.